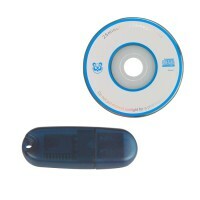 3 SBB Key Programmer Immobilizer can do many car from 1996-2010,such as audi,vw,bmw,toyota,honda,nissan.. 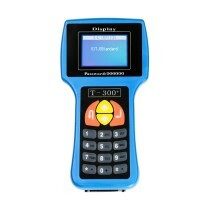 It is a very good key programmer,but it need pin code. Q:what's the difference between the SBB,ZED BULL,T300 and MVP? A:SBB can programm keys very easily, but if you want to copy keys easily and quickly, you can choose zed bull. 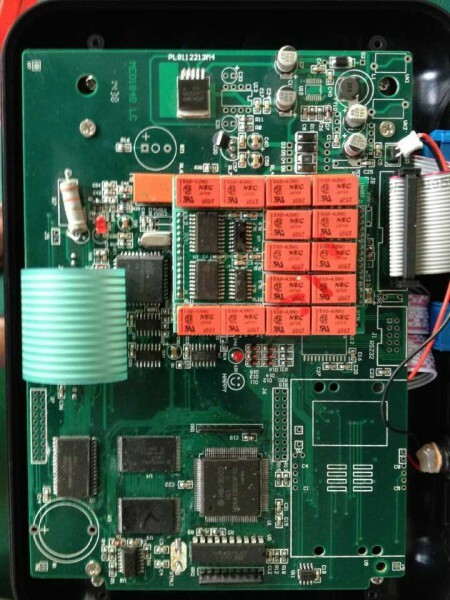 And T300 and MVP tends to do Euro and America cars.If you want to do ford or toyota cars,it is better to choose SBB key programmer. 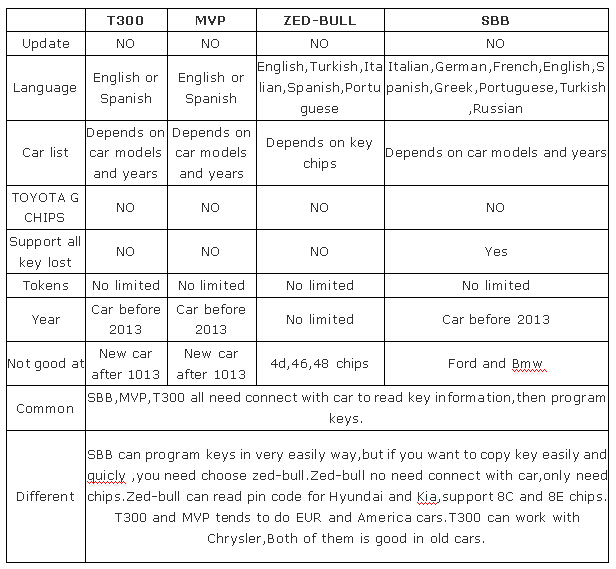 Also,T300 and MVP can do car from 1996-2008,can not do many new car as SBB V33. 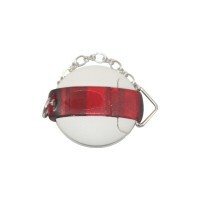 Q:Can your sbb get disable/off the IMMO? Q:Hello,sales,when I do with 2008 dodge,it showed "challange 2-3-4","invalid pin "when I connect with 2002 jeep grand cherokee,it shows "ecu not found"